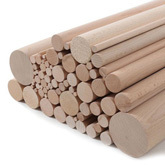 Keep up to date through our blog! 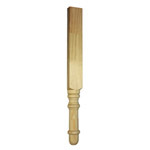 Here at HAMMERSMITH we have 100's of different stock products to choose from; including Verandah Posts, Treated Fence Post Caps, Window Canopys, Verandah Brackets, Stainless Steel Glass Fittings, Handrail Brackets, Timber Handrails, Wrought Iron Balusters, Stainless Steel Tube, Wooden Balustrade, Table Legs, Lounge Legs, Timber Corbels, Cabriole Legs, and Titebond Wood Glues & Adhesives. 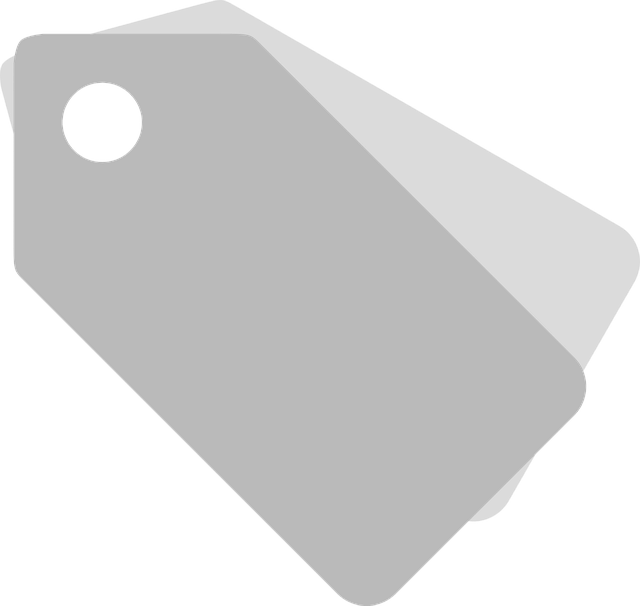 So now that you have found us, please take the time look around our website ... you might be surprised by what you find! 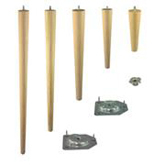 Wire cables & fittings can be used to create your own modern wire balustrade. 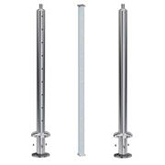 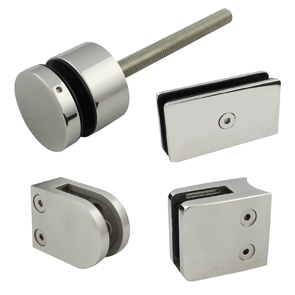 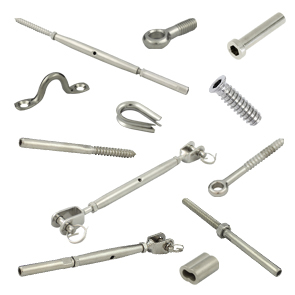 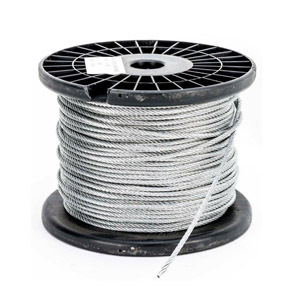 Manufactured from 316 grade stainless steel that is suitable for both internal and external use. 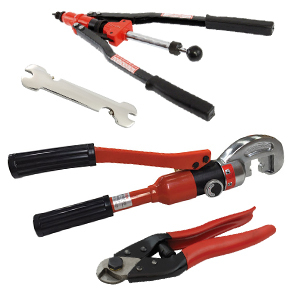 We have a selection of DIY tools to choose from that will make the installation process a breeze. 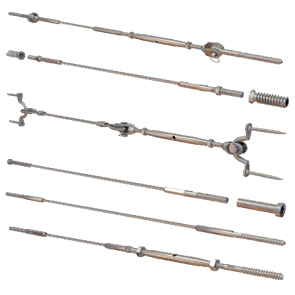 If you are not sure where to start, take a look at our wire balustrade systems first. 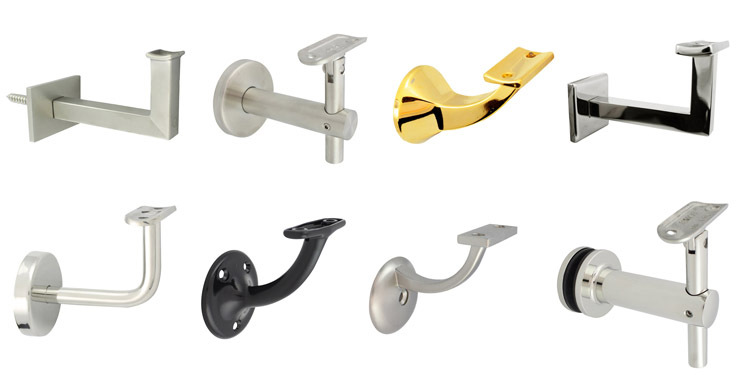 We have a large range of Handrail Brackets available in a various sizes, materials and finishes. 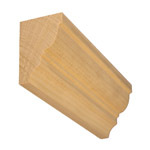 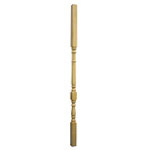 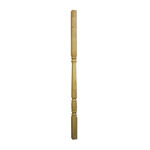 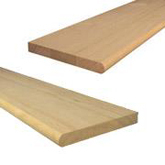 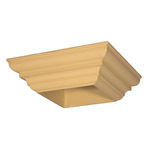 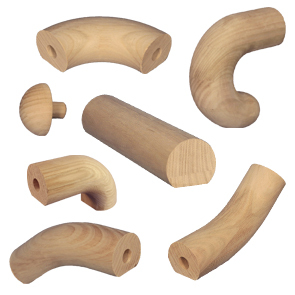 Suitable for supporting timber and stainless steel handrails on solid wall or glass balustrade. 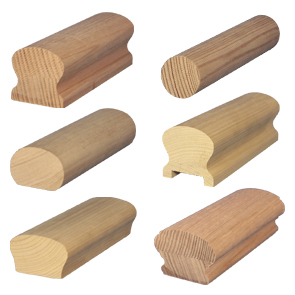 Build your own balustrade from our large range of handrail profiles in a variety of different sizes, shapes and timbers. 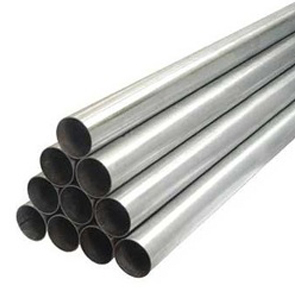 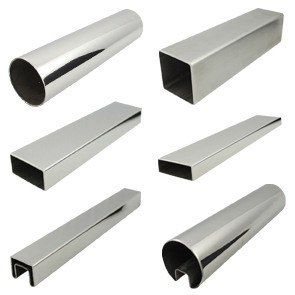 Construct your own stainless steel balustrade using our range of tubes and fittings. 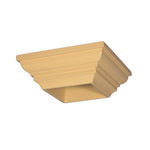 Select from Round, Square, Rectangle or Slotted profiles. 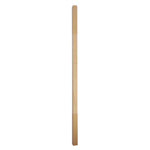 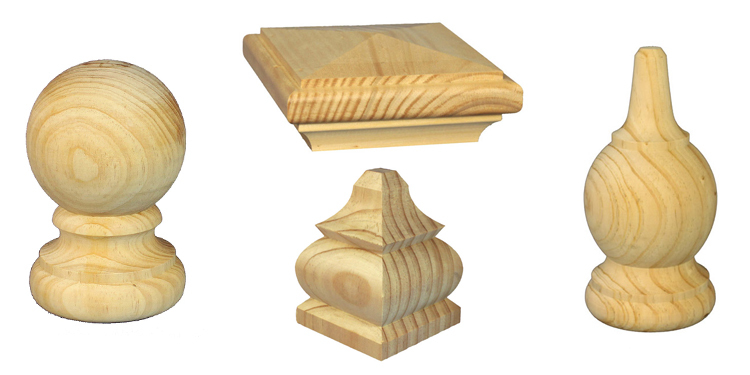 Fence Post Capitals in LOSP treated Pine are a perfect way of finishing off the top of a fence post. 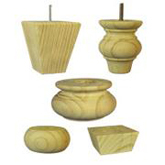 Choose from a large range of different designs to suit various size fence posts. 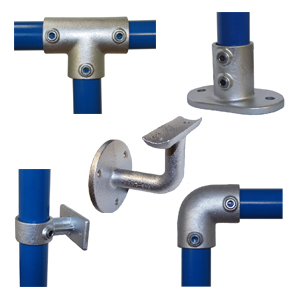 Construct your own galvanised balustrade with our range of pipe and DIY friendly fittings. 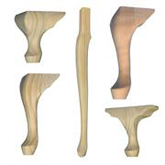 5 sizes to choose from; 27, 34, 42, 48 and 60mm. 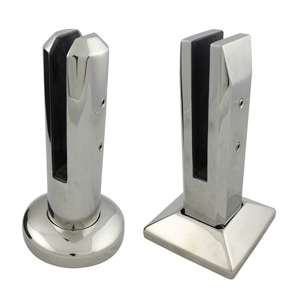 Construct your own glass balustrade using our range of Spigots, Clamps and Standoffs. 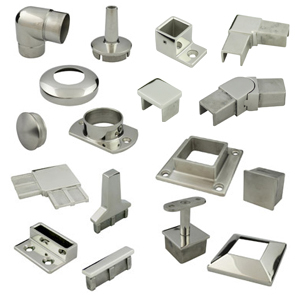 All items are made from 316 grade stainless steel.